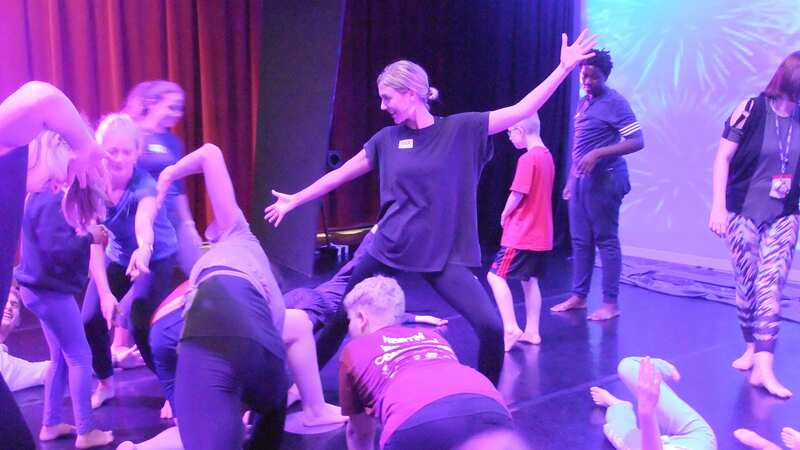 PGCE and School Direct Physical Education and Dance students took part in a whole day of inclusive sport and physical activity with pupils with additional learning needs from schools in East Sussex. The emphasis of the day was on equity and inclusion within the secondary school physical education and dance curriculum. The day comprised of activities such as boccia, sit-down volleyball, parachute games, new-age kurling and goalball as well as dance activities. The day was a challenging experience as trainees had to plan for pupils with a range of complex learning needs and ensure that adapted their teaching to respond to the strengths and needs of all pupils. PGCE and School Direct PE route leader, Dr Gary Stidder, said: “Experiences such as these give trainee teachers of physical education and dance a great deal of confidence and enable them to provide the foundations for inclusive practice in PE and Dance, whilst enabling trainee teachers to plan and adapt activities according to different learning needs.